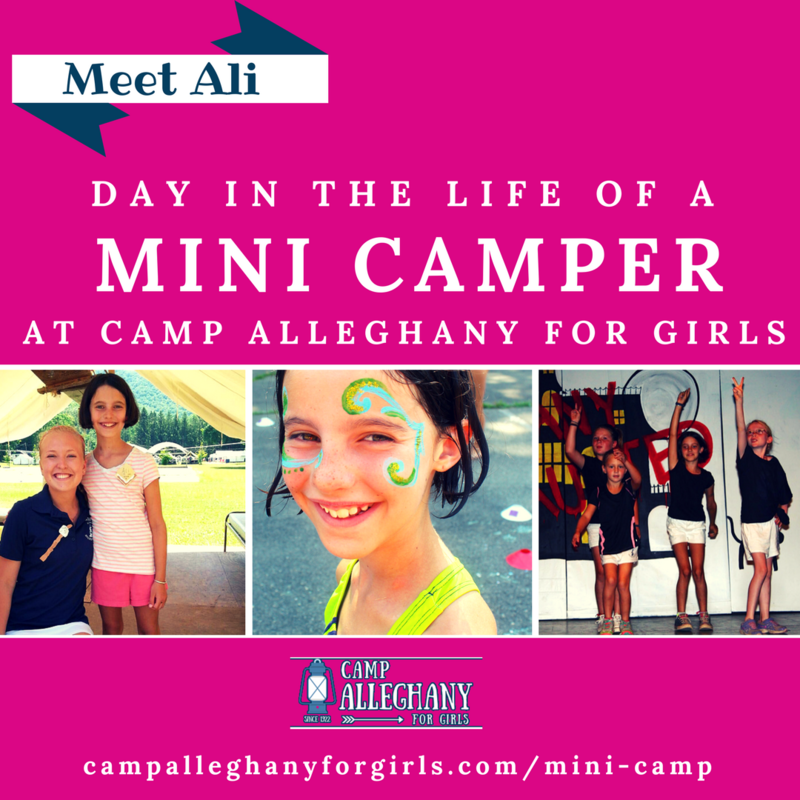 Camp Alleghany is a family-owned and operated business and has been for three generations. Currently, the directors include Elizabeth Shreckhise and her parents, Sam Dawson, Owner and President, and Bonnie Dawson, Head of Special Events, along with four phenomenal administrative team members. 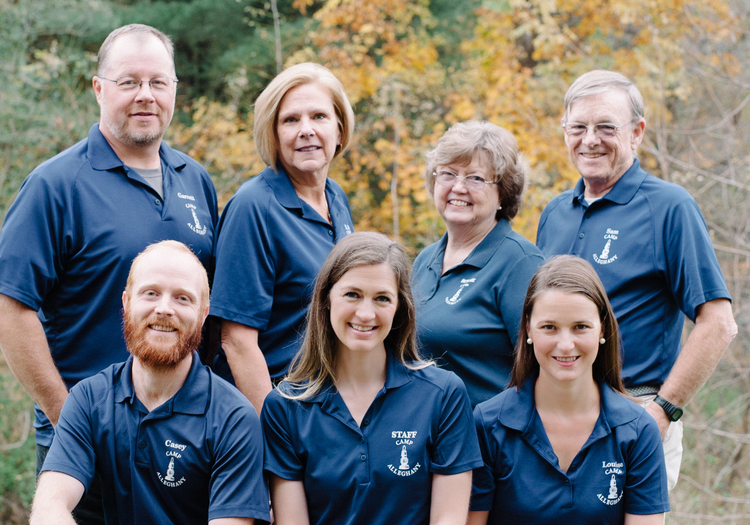 Together with their staff and counselors, these seven leaders effectively operate, maintain, and organize all of the functions of Camp Alleghany for Girls. 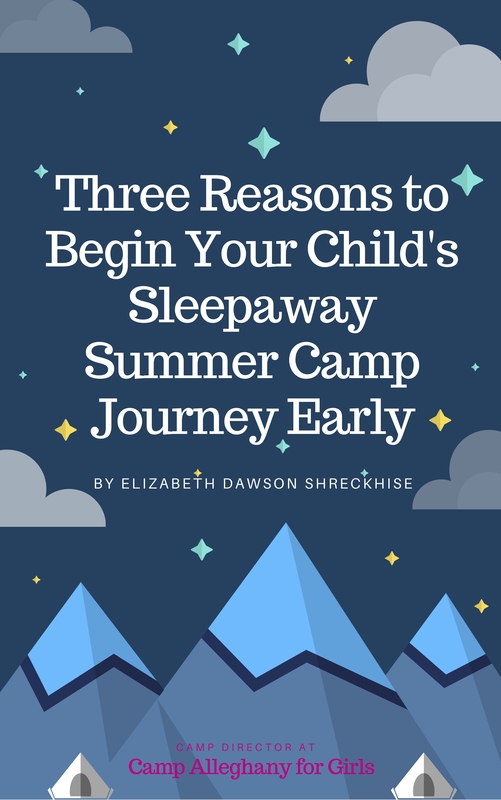 Elizabeth spent ten summers as a ‘Ghany camper beginning at age seven. 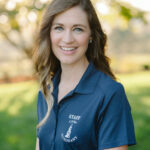 She then became a Junior Counselor, full-fledged Counselor, and served in leadership roles such as Head of Dance, Unit Head, Head of Junior Camp and then Senior Camp. She was the Assistant Director from 2008-2017, and became the Director at the start of 2018. 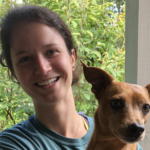 Elizabeth communicates with parents and oversees all camp activities, program planning, staffing, and professional development. 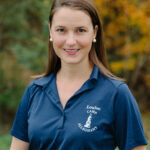 During the off-season she oversees marketing, hiring, communications, program planning, strategy, and more. As a third-generation director, it’s her mission to bring ‘Ghany in to the 21st century while preserving its rich history and traditions. Elizabeth has an MA. in Education and Human Development from George Washington University and was formerly a school counselor. She lives in Staunton, Virginia with her husband Matt and three sons, Mason, Ellis, and Noah. Contact Elizabeth. 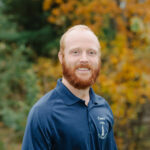 Garrett has been with Camp Alleghany since the summer of 2010. As the Facilities Director, and supervisor of The Green Team, he loves working year-round for Camp Alleghany and with all the staff. 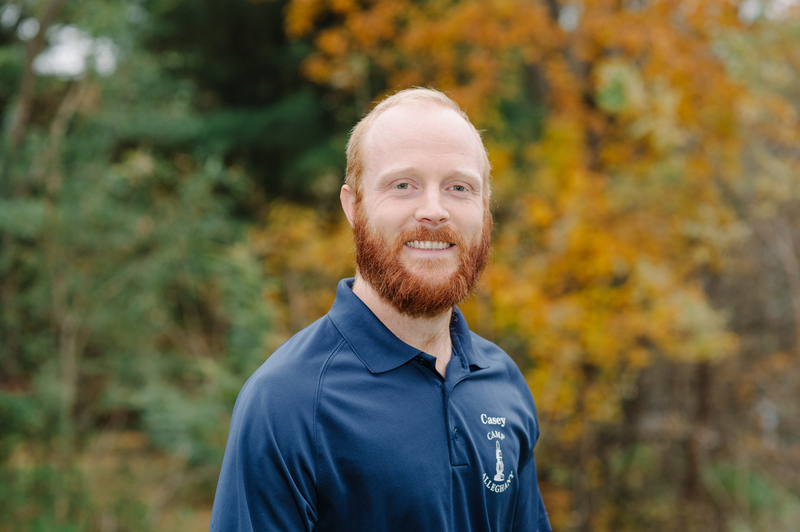 He takes great pride in his work; whether fixing a leaky faucet, building a new porch, attending camp conferences, or managing his team, he has a passionate drive for Camp Alleghany’s success! Contact Garrett. 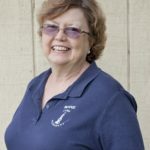 Beth Anne (BA) has spent more than 45 years as a camper, counselor, Unit Head, Department Head, Upstart Mom, and now Director of Mini Camp. She is also very active with Camp Alleghany Alumni, remaining joyfully engaged year-round, and bringing loyal, veteran alumnae back to work alongside her at Mini Camp, connecting and serving at the L.O.L. Alumni Weekend, enjoying Family Camp together, and more! BA has a Masters and Ph.D. in Education, and is a University Professor in Northeast Ohio. Contact BA. 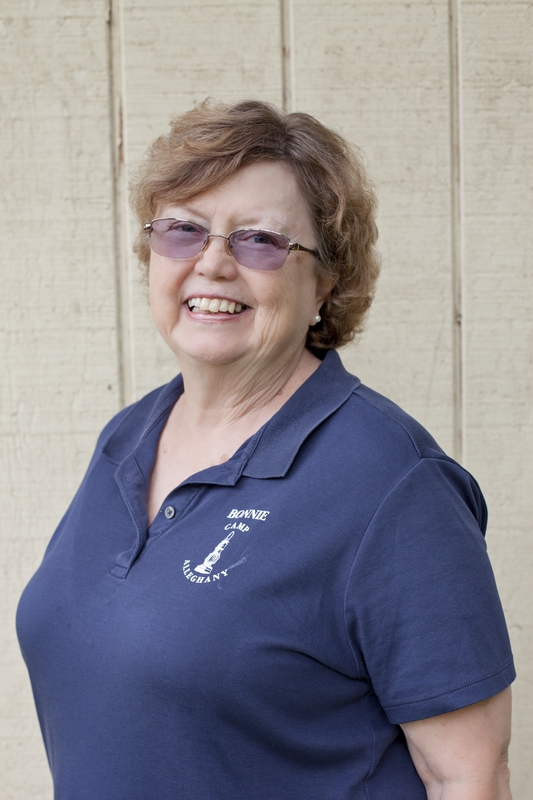 Louise spent 13 summers on the banks of the Greenbrier River. After eight years as a camper, she worked as a Junior Counselor, Counselor, Unit Head, Upstart Mom, and taught canoeing. Louise met her husband, Cooper Dawson, at camp when he worked on the Green Team. 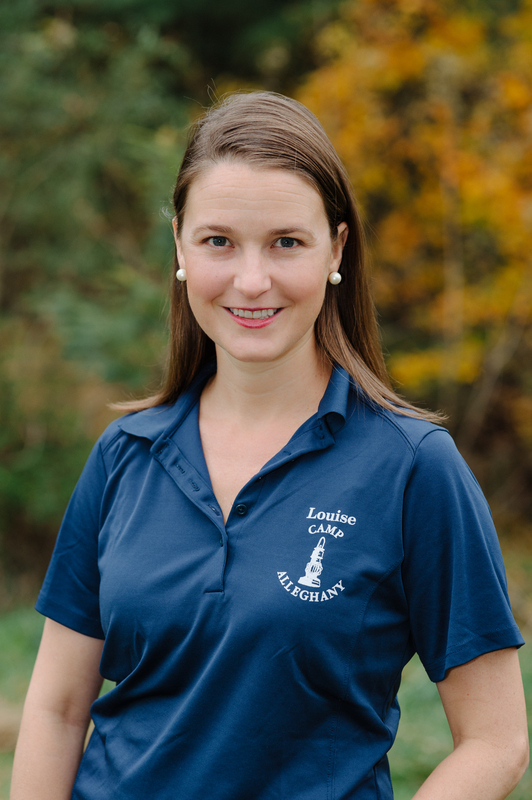 After ten summers spent at Tent Raisings and Family Camp, Louise joined the family business as our Office Manager. Cooper and Louise live in Lynchburg, Virginia with their daughter, Sally and son Henry, who she loves bringing to Camp Alleghany during the summers! Contact Louise. 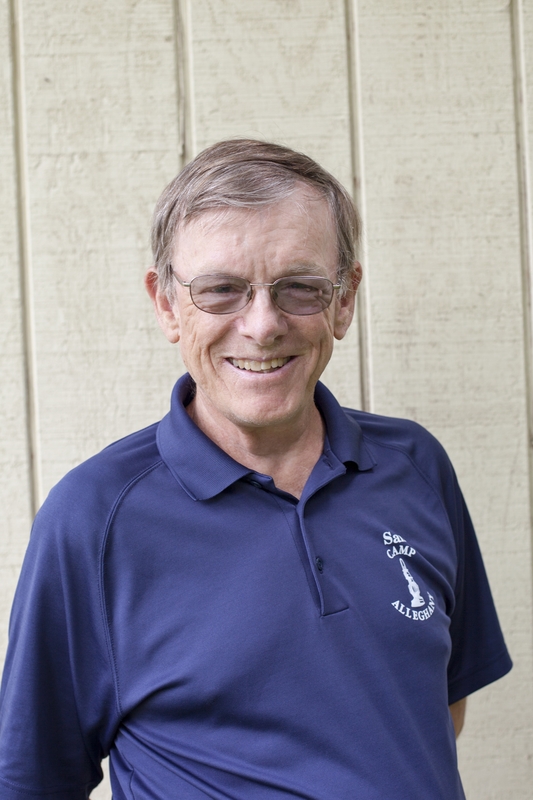 Sam spent eight summers as a camper at our brother camp, Camp Greenbrier Boys Camp, and then worked at Alleghany on our Green Team in the 1960s. 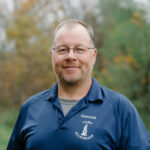 In 1984 he became the Associate Director, working under his father S. Cooper Dawson, Jr. During the 80s and 90s Sam managed almost all aspects of camp. 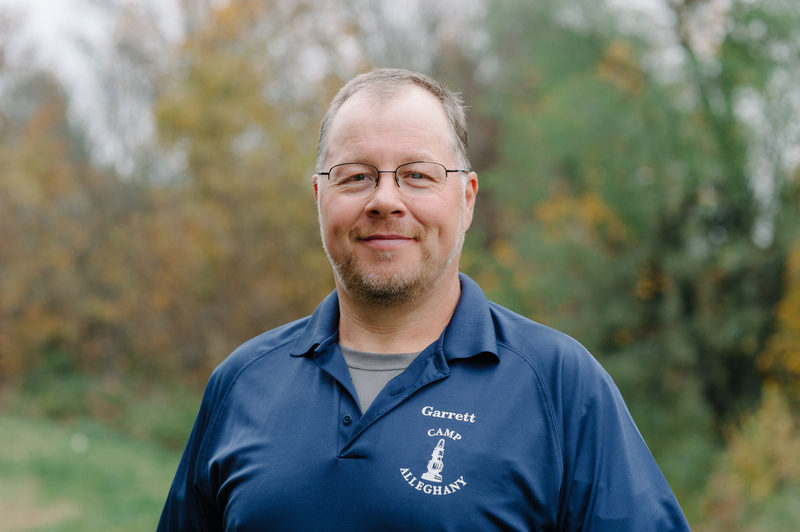 From 2000-2017 he was the Director, and he works year-round for Camp Alleghany. 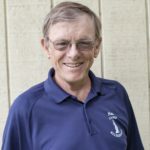 A Certified Camp Director, Sam loves camp and holds Alleghany to the highest standards, continuing to earn the American Camp Association’s accreditation status each year. He looks forward to each summer with excitement and anticipation and hopes to see all of you at Alleghany this year! Sam lives with Bonnie in Staunton, Virginia. Contact Sam. Stephanie Astley grew up in North Carolina and lives in York, Pennsylvania. She graduated from Peace College and Mercer University. 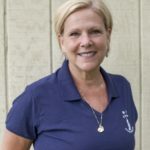 She has spent all of her professional career in education teaching preschool, as an After School Program Director, teaching 2nd grade at St. Martin’s Episcopal School and recently as faculty of Redeemer Parish Day School in Baltimore, MD. She has two daughter-campers. 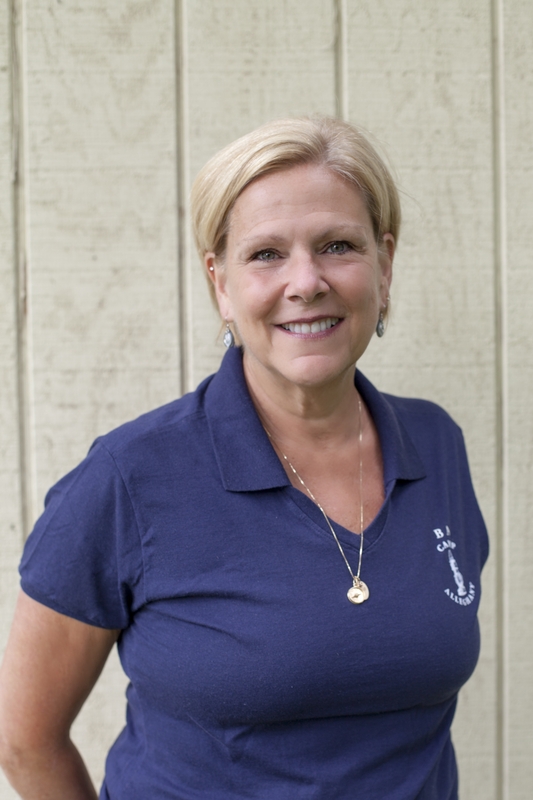 Stephanie began Alleghany in 1987 as a Junior Camper, and was a camper for seven years. 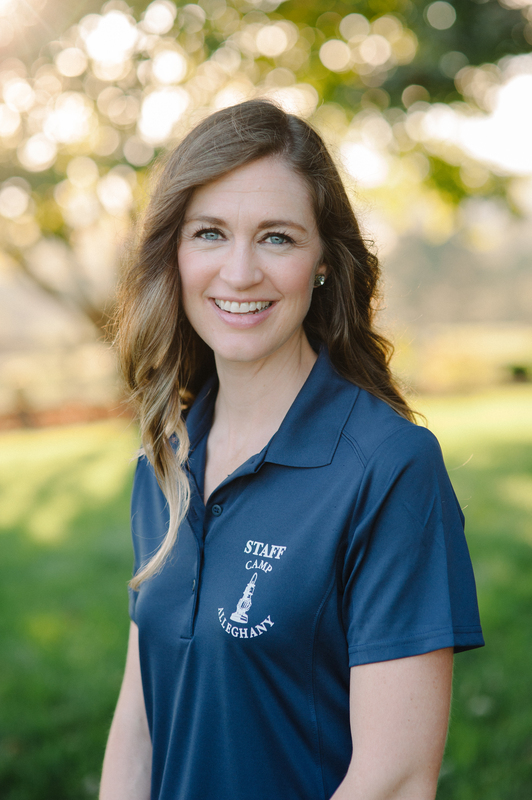 Stephanie was on staff from 1994-1999 as a Junior Counselor, Store worker, Unit Head, Head of the Waterfront, Midway Mom, Upstart Mom, Head of Senior Camp, Head of the Store, Head Hopper, Mini Camp Counselor, and Assistant Head of Family Camp from 2015-2018. 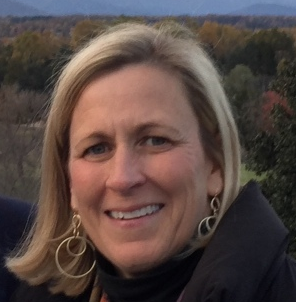 She’s excited to continue to help families experience a taste of Alleghany during Family Camp and looks forward to creating a week of fun filled activities to enjoy — traditional ones and new ones! Ann Claiborne “Ace” Dandridge is a lifetime ‘Ghany girl. She is married, lives in Charlottesville, Virginia and has three daughters, each of whom started camp as a Mini Camper and continued on to be counselors. Between the four of them, they have 40 years of ‘Ghany experience and a lifetime of memories and friends. Ace has always wanted to find a way to make it back to Alleghany in some capacity and her empty nest years have finally provided the opportunity. She’s thrilled to introduce the camp experience to the young girls and their moms or special friends during Mother-Daughter Weekend!